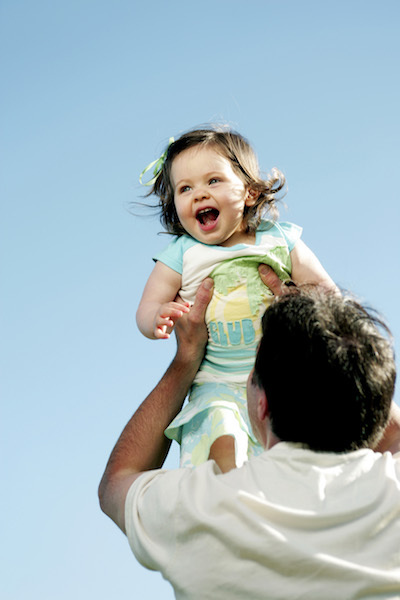 Should You File a Paternity Action or an Allocation of Parental Responsibilities Case? While you can combine the actions in certain situations, it is common that a parent will have to decide whether to file a paternity action under CRS 10-4-105 or an allocation of parental responsibilities (APR) proceeding under CRS 14-10-107. 1. CHILD SUPPORT: In paternity, the court may order the parent to pay child support retroactive to the day the child was born. 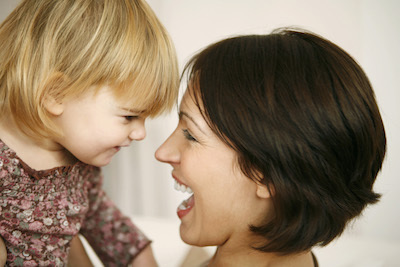 In APR, child support only goes back to the date of physical separation. 2. BIRTHING COSTS: Mothers may get reimbursement of birthing costs in paternity actions but not in APR. 3. PRE-BIRTH PROCEEDINGS: Paternity actions may be filed before the birth of the child but APR proceedings can only be filed after the birth. 4. CHILD FAMILY INVESTIGATORS (CFI): You can have a CFI in an APR but not in a parenting action. 5. CHILD AS PARTY: A child may bring a parenting action but not an APR. Andersen Law PC can further explain your rights or help you decide what to do. Contact us at 720-922-3880 or email beth@AndersenLawPC.com.